Gain the ability to perform the systems engineering functions required to build modern radar systems and to upgrade legacy systems. 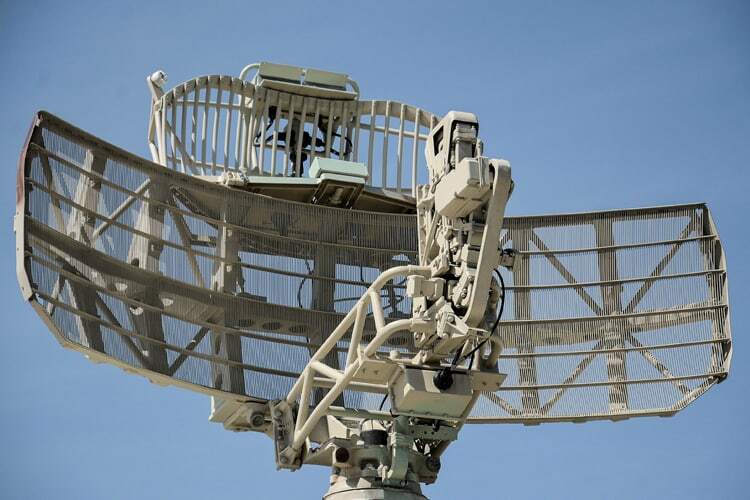 This course emphasizes proven processes and toolsets for clearly establishing radar mission goals and requirements, identifying radar subsystems and components, determining subsystem implementation characteristics (analog hardware, digital hardware, software, or firmware), and outlining radar modes and parameters. This course will describe the system-engineering process for analyzing project requirements and will provide insight into methods for requirements allocation and flow-down to radar front-end and back-end subsystems. In addition, you will be introduced to the design process for building modular and open-architecture radar systems and for designing robust, open, and maintainable front-end and back-end interfaces. You will obtain knowledge of the process of assessing third-party radars from the systems-engineering perspective, as is required in competitive assessments or intelligence analysis. This course is designed for technical managers, system engineers, architects, radar algorithms developers, and hardware and software managers tasked to implement a real-time radar program that has numerous algorithms and external system interfaces. Create system designs using proven radar system engineering principles anchored on key technical parameters. Develop requirements and constraints to meet user needs as well as identify, avoid, and manage risks. Develop an open and sustainable architecture that adheres to defined mission(s) requirements. Understand system engineering activities required for the project lifecycle.